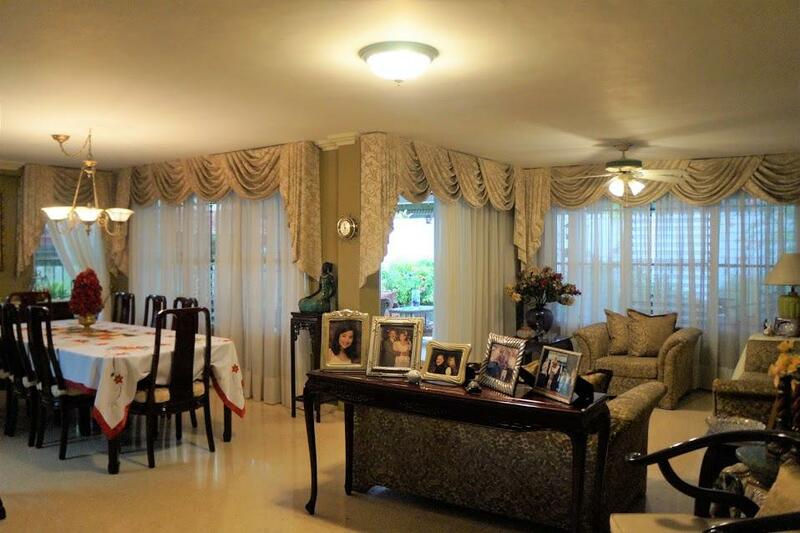 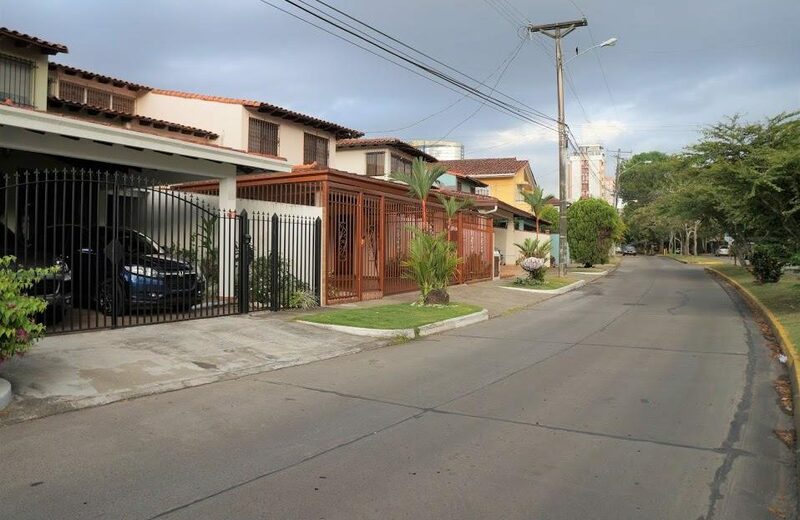 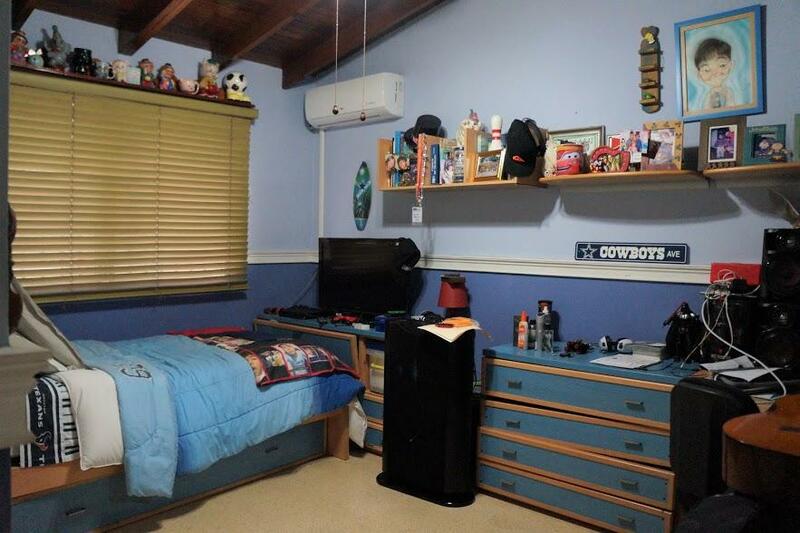 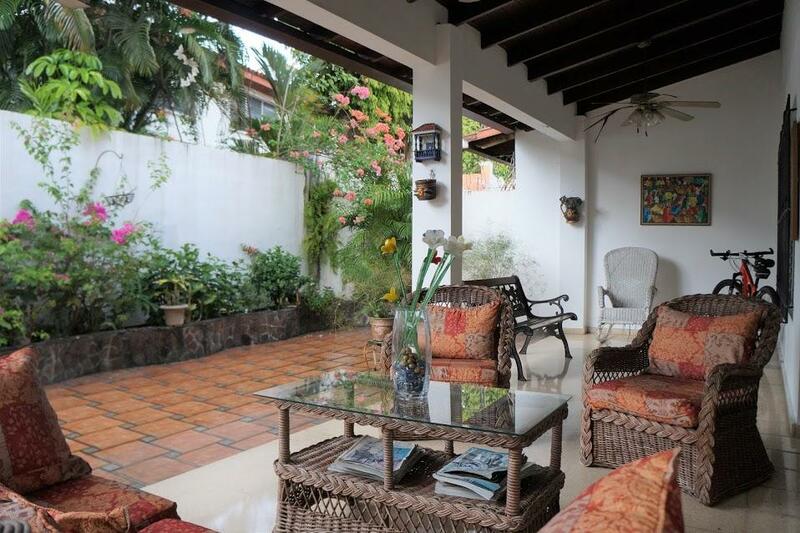 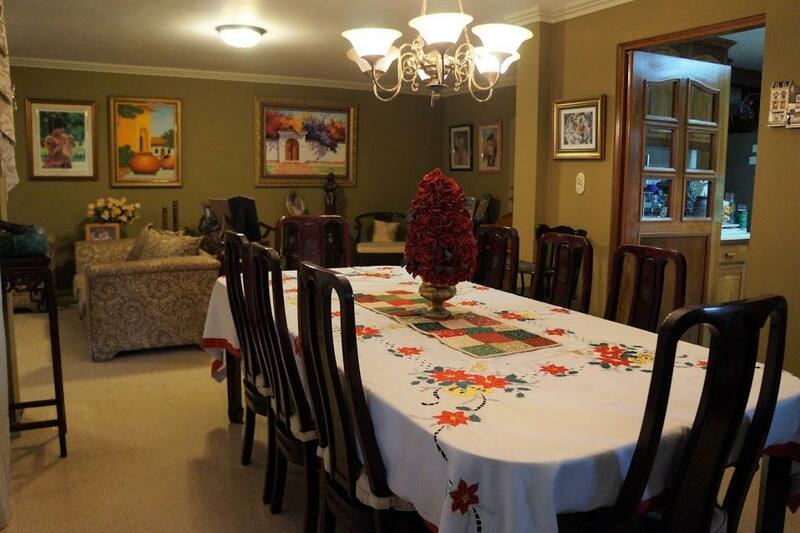 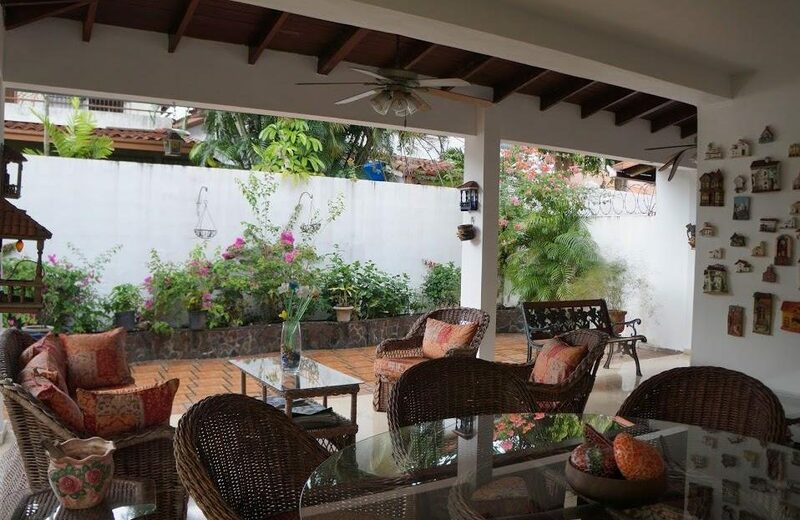 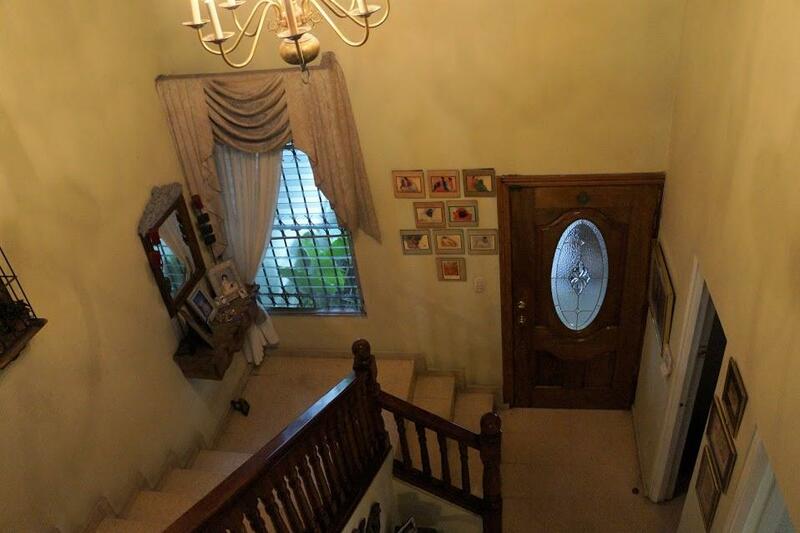 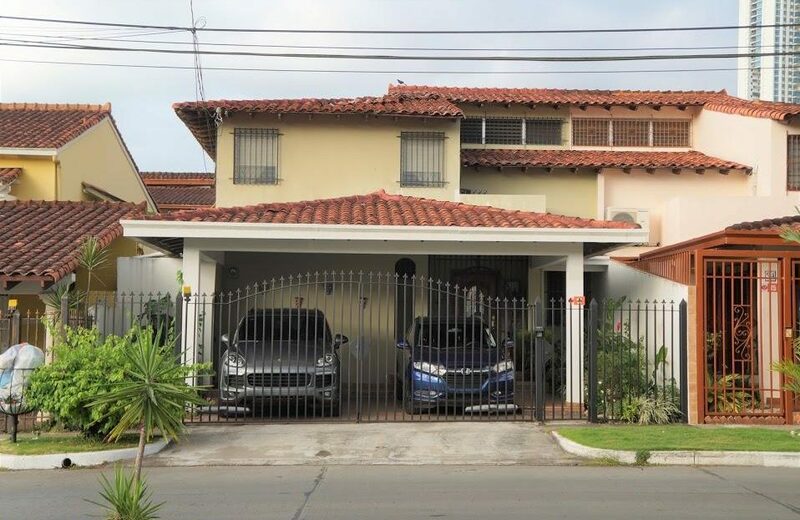 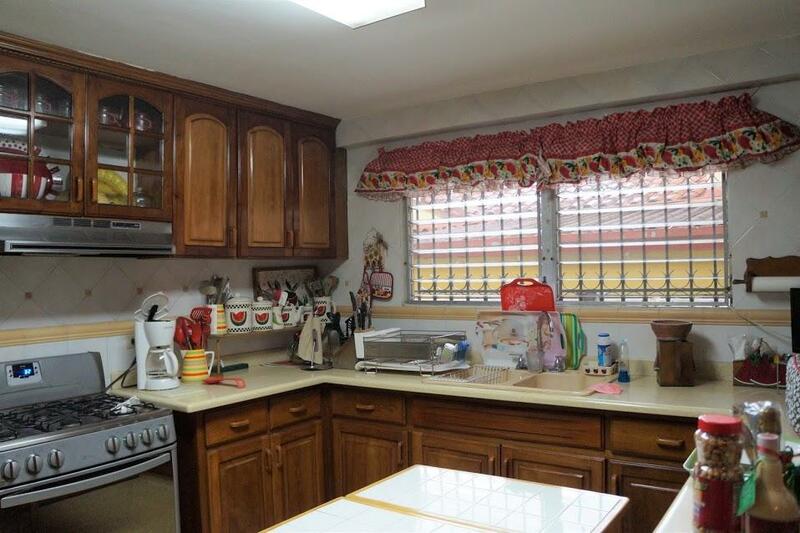 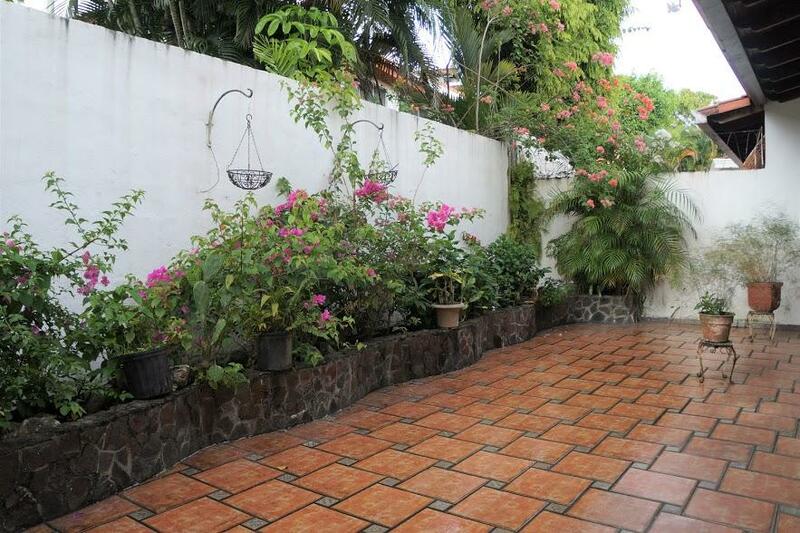 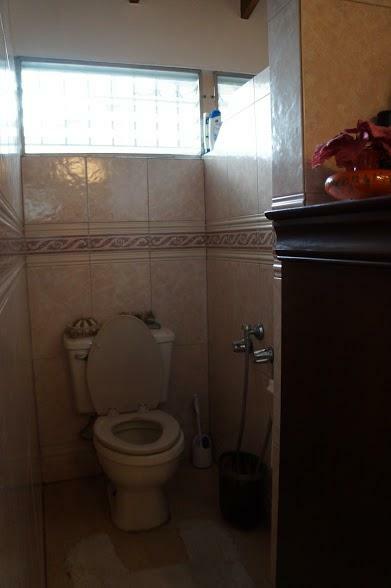 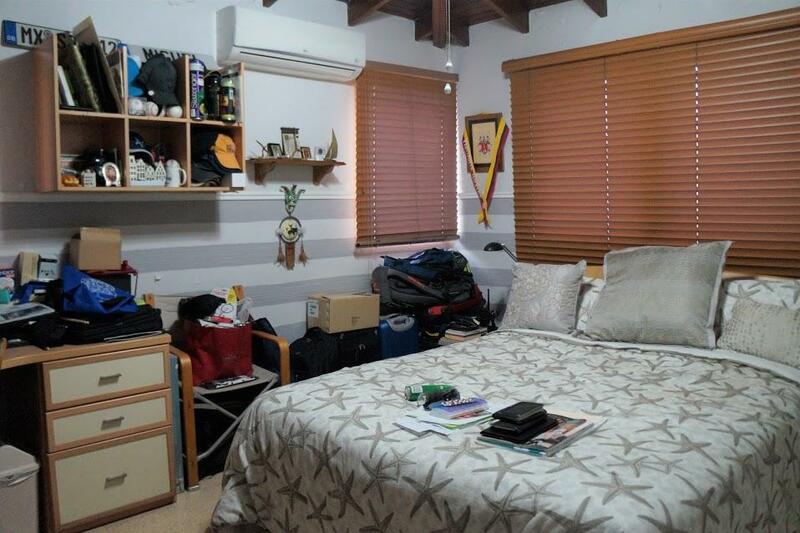 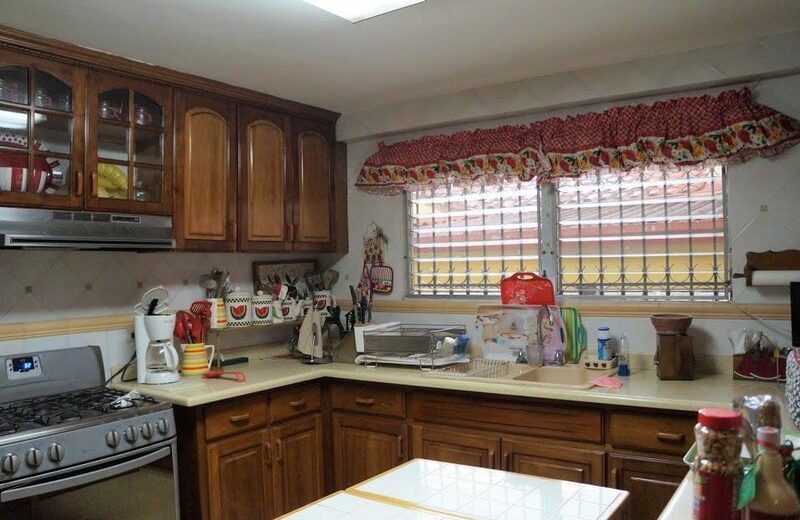 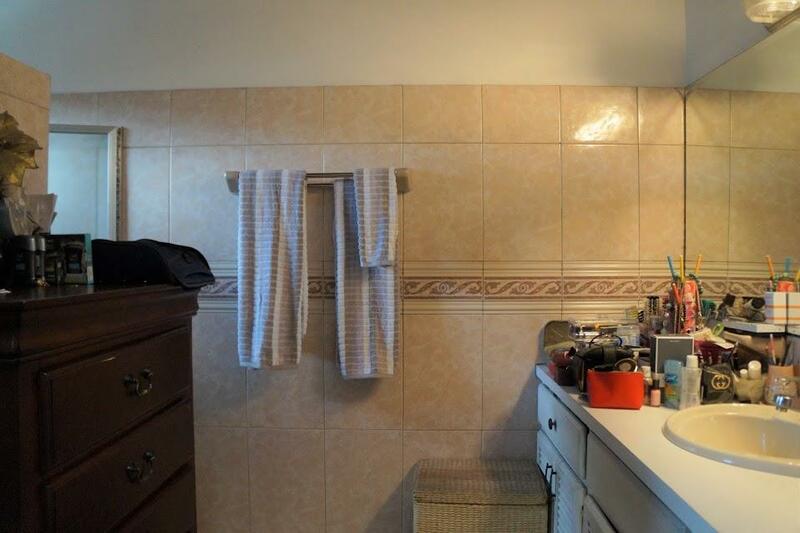 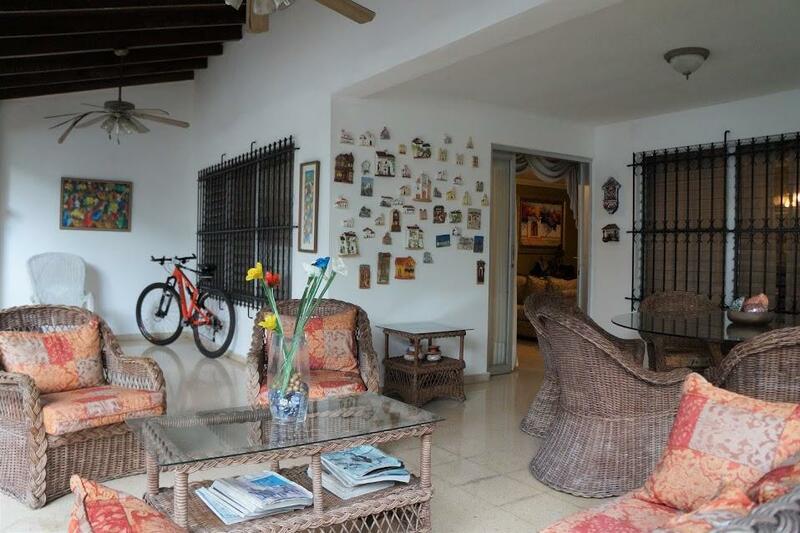 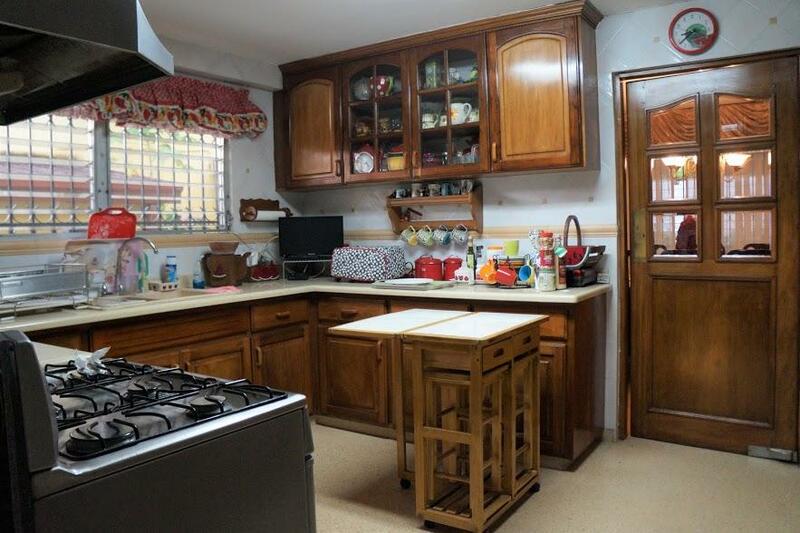 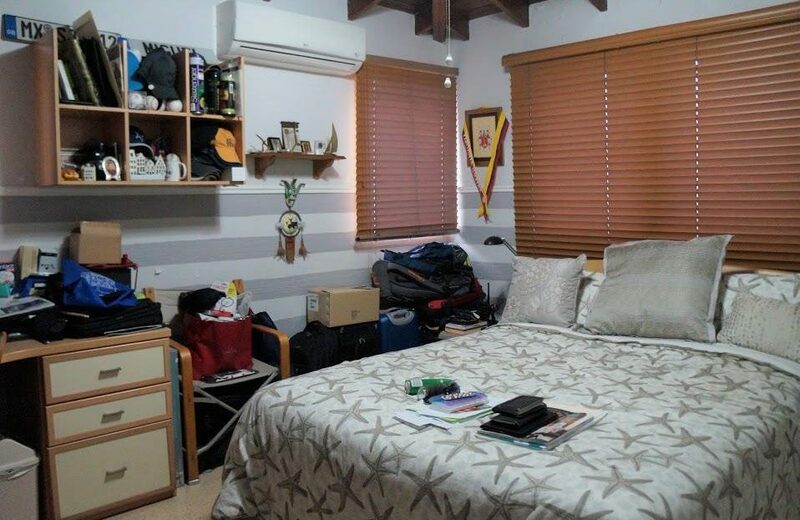 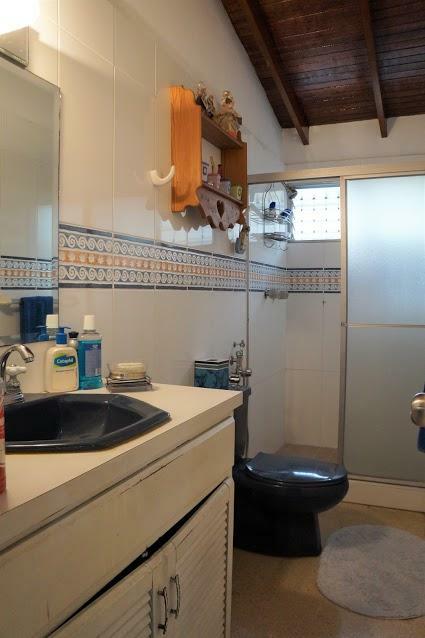 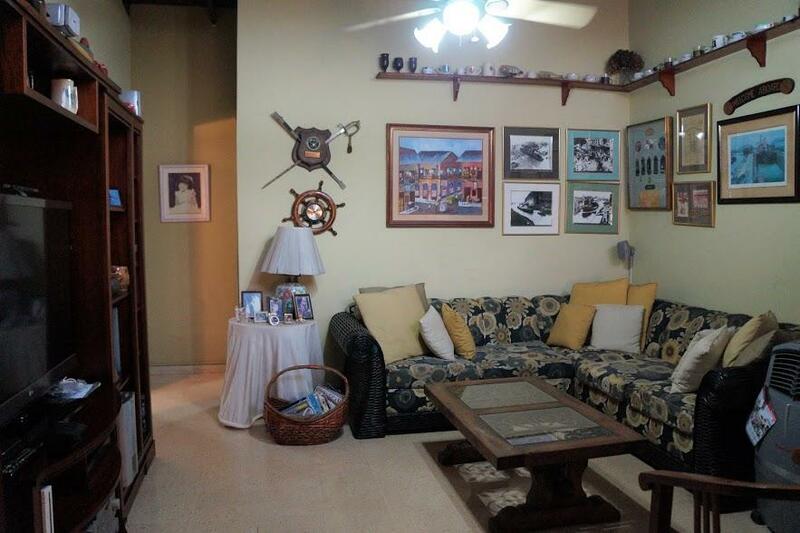 In the centric area of La Alameda, close to major street lines of the city, shopping centers such as El Dorado Mall, renowned high schools like Maria Inmaculada school, this spacious 2-level house is for sale in the heart of Betania. The spacious house with 290 m2 and two levels is for sale with: water heater, lamps, fans, a/c units and shades in the bedrooms. 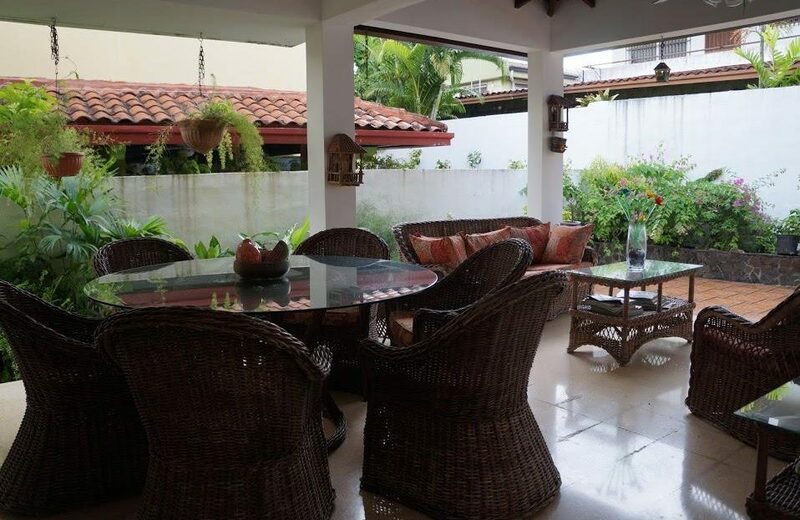 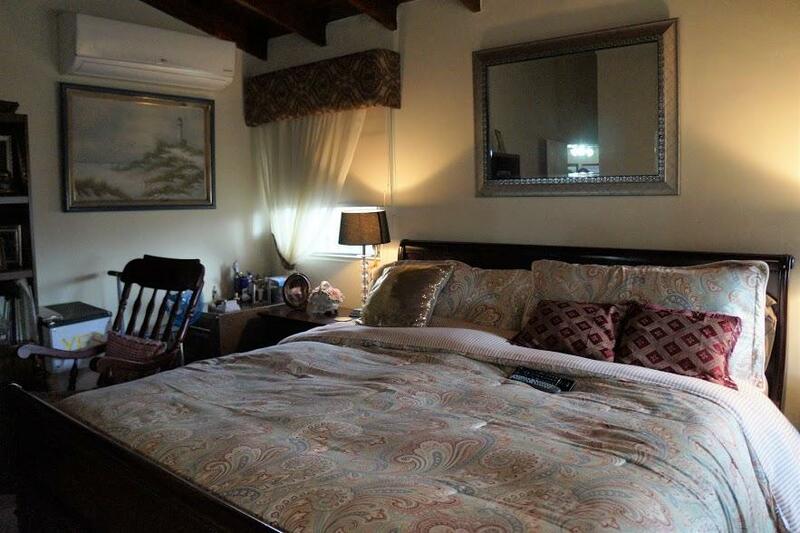 The house has a spacious living room and dining room, guest bathroom, a spacious kitchen, maid’s bedroom and bathroom, nice roofed terrace and outdoor terrace space, 2 private parking spaces. 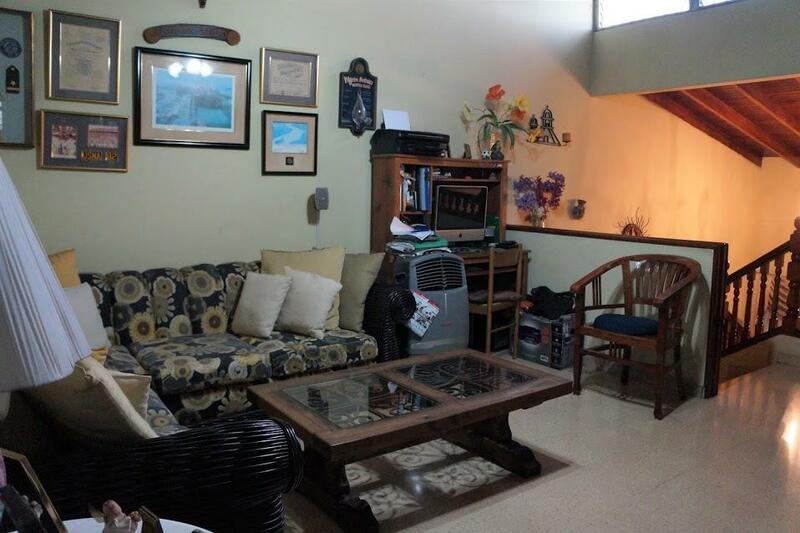 On the second floor it has a family room or den, 3 large bedrooms and 2 bathrooms. The neighborhood is very family friendly and very quiet ideal for growing up with family. 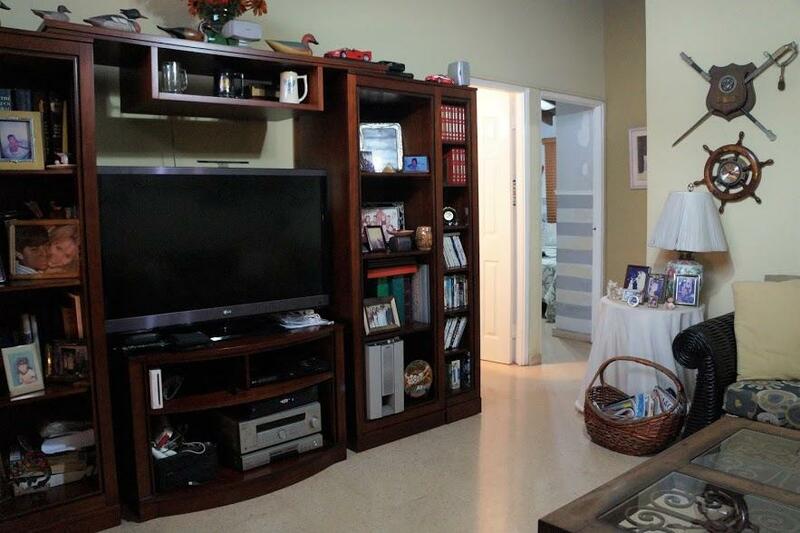 Do not miss this opportunity and call us at +507 399-0011 or +507 6273-5027 to make your appointment.